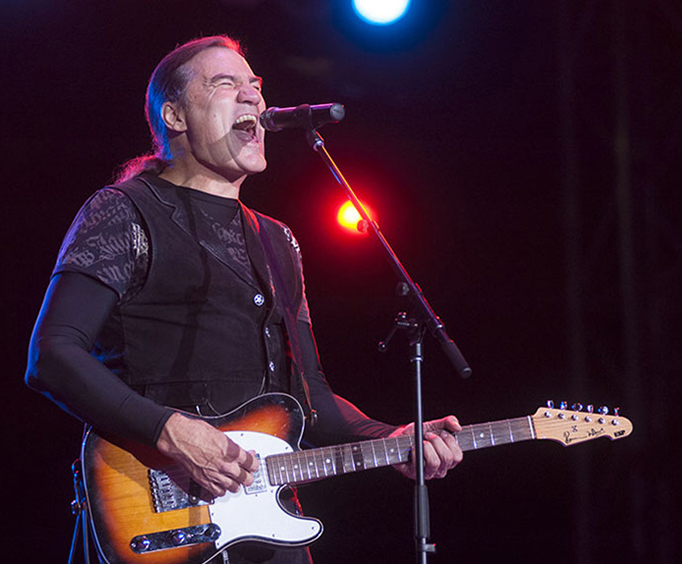 Grand Funk Railroad is not scheduled to perform in Branson this year. Guests of all ages are sure to be held captivated as Grand Funk Railroad makes their way to the Mansion Theater for one night only. This iconic pop band will bring you an energetic, powerful, and memorable show that features some of the best music of all time. Whether you’re a longtime fan, a new listener, or just a fan of the pop genre, you’re sure to enjoy this live performance with the original band members. After Grand Funk Railroad took the nation by storm in the 70s as a pivotal group in the industry, the band started selling out grand stadiums to their huge fan base all across the country. After gaining much success, it’s no wonder their legacy lives on in many genres today. It’s sure to be a good time as you dance and sing along to hits like “Some Kind of Wonderful”, “We’re an American Band”, and “The Loco-Motion”. 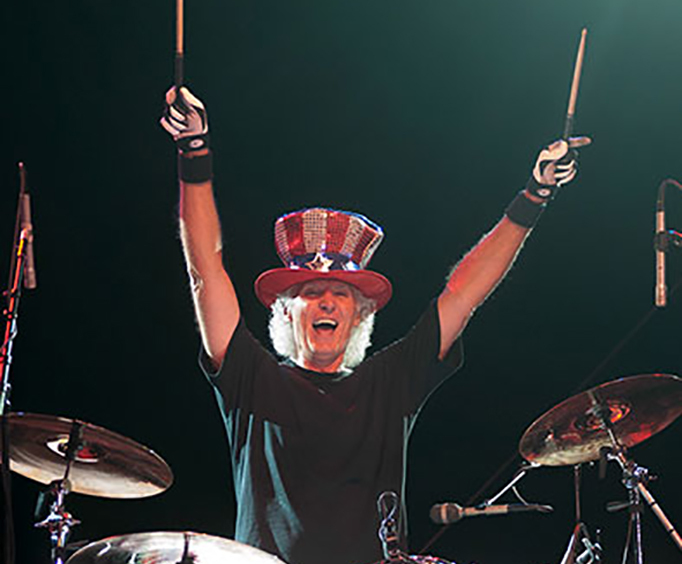 The members of Grand Funk Railroad include Mark Farner as a vocalist and on guitar, Mel Schacher on the bass, and Don Brewer on the drums. After first forming in 1969, the band went on to play the Atlanta Pop Festival where they caught the attention of Capitol Records and ended up releasing an album with them in that same year. The debut album was titled On time and went gold, as did their second album. 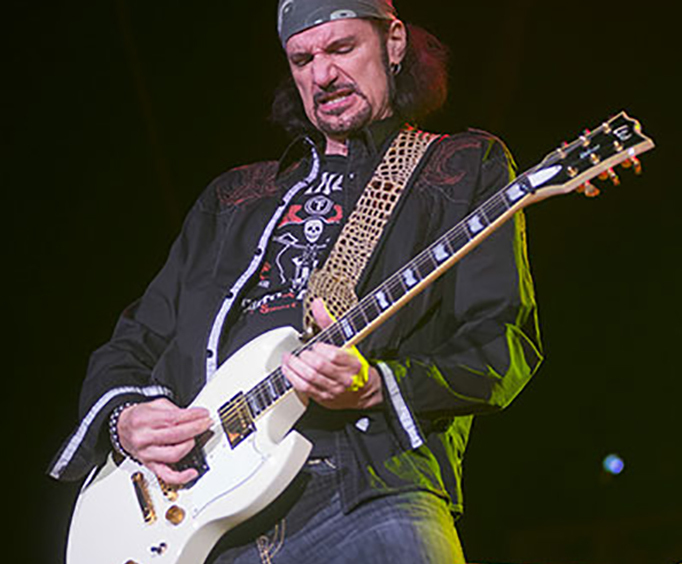 The members of Grand Funk Railroad have changed some throughout the span of their 4-decade career, but all of the original members will be together again for on explosive reunion. Do not miss your chance to sing and dance along to classic hits during this limited engagement concert with Grand Funk Railroad.